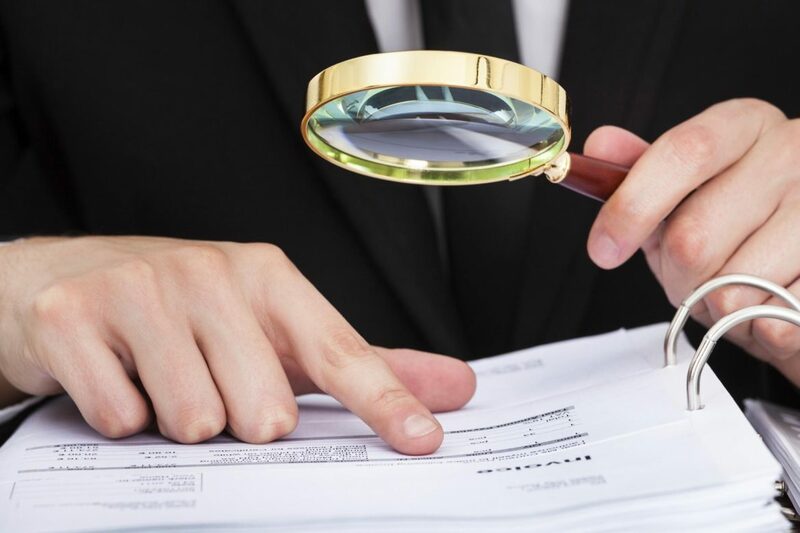 Auditing is the process of providing assurance of the reliability of the information contained in the financial statements prepared in accordance with International Financial Reporting Standards (IFRS) and International Audit Standards (IAS). The independent auditor plays a crucial role in financial reporting. Users of financial statements expect external auditors to bring to the reporting process technical competence, integrity, independence and objectivity. With their competence in the field, our audit team can ensure that your company will be complied with all rules and regulations. We will undertake an audit to provide assurance of your financial statements, identify weaknesses in your internal systems and improve your financial reports. A brief research will assure you that compared to other countries of the world, Cyprus offers a number of benefits in the business sector. If you are an investor seeking a planning environment for your business that is compliant and efficient with the European Union, then incorporating a company in Cyprus should be your best deal as you will be offered an array of opportunities to minimize tax exposure. Cyprus has become an international business centre for international commerce attracting holding companies, finance companies, investment companies, trading companies, shipping and ship owning companies.